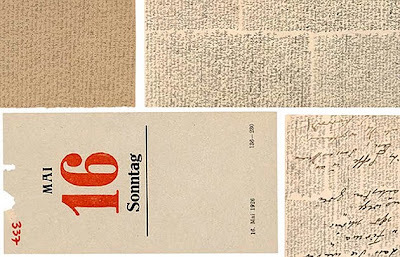 Look out for this collection when we reopen. 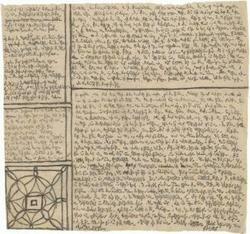 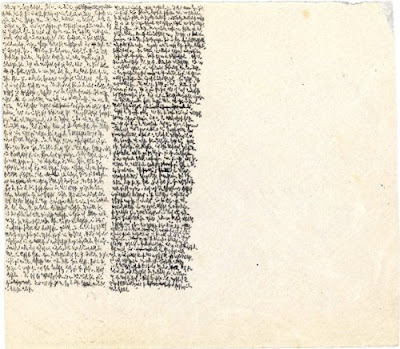 "Institutionalized for the last 27 years of his life, Swiss modernist Robert Walser achieved a literary rebirth when a vast collection of paper strips, covered with tiny, cryptic pencil markings, was discovered after his death in 1956. 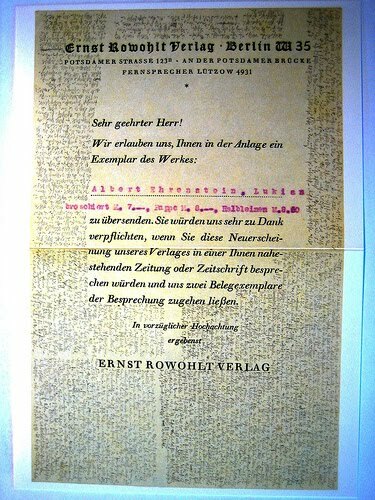 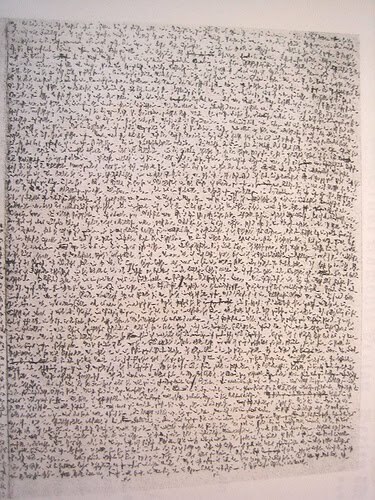 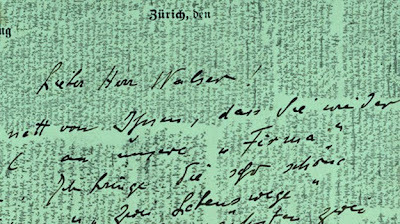 First thought to be in secret code, Walser's prose fragments turned out to be composed in Kurrent, a script style dating to the Middle Ages. 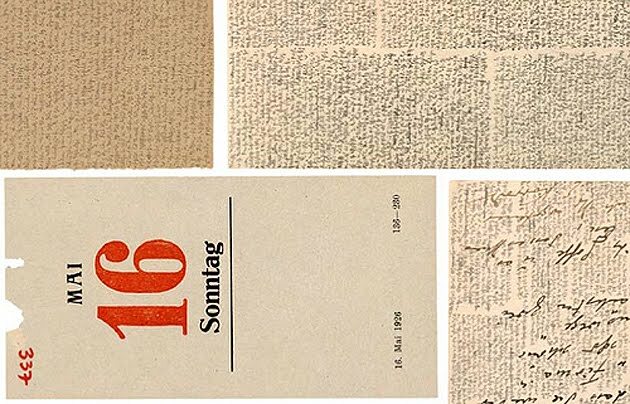 The 25 short pieces that make up "The Microscripts" (New Directions: 160 pp., $24.95) have been culled from a six-volume German collection of these writings. 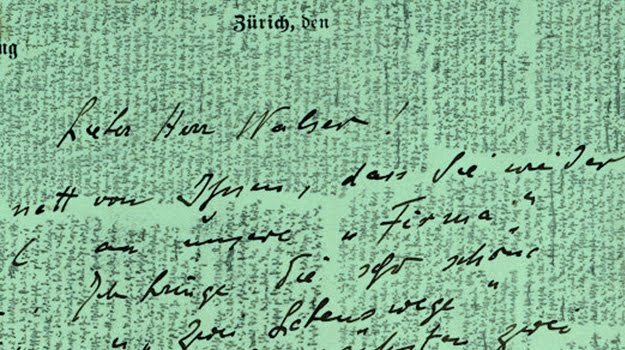 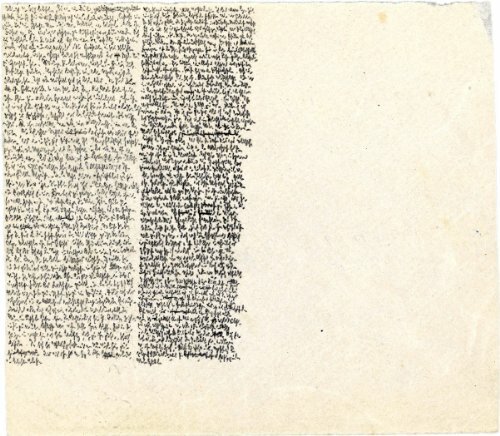 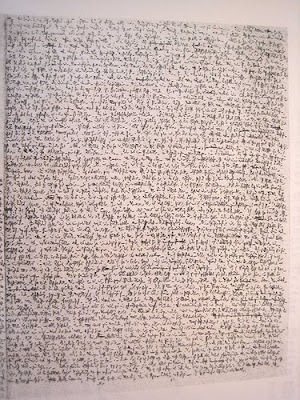 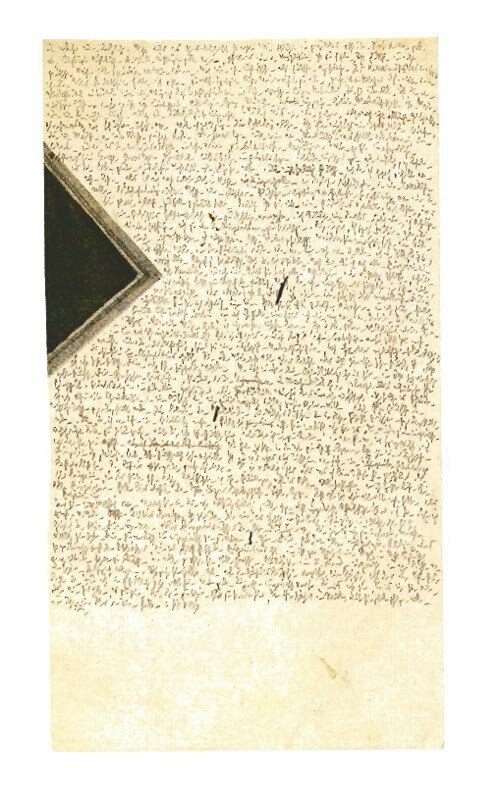 The book reproduces Walser's original microscripts — he wrote on, among other things, a detached novel cover, a letter, a calendar page — alongside Susan Bernofsky's translations."